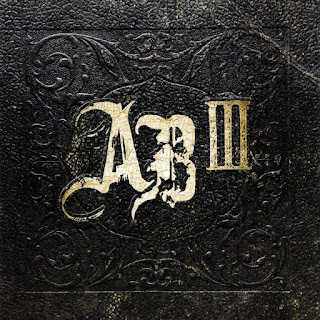 On their first record for metal giant Roadrunner Records, Alter Bridge continue to walk the line between plaintive post-grunge and biting hard rock, effortlessly drifting back and forth between the two to make AB III their moodiest record yet. Album-opener “Slip to the Void” captures this idea perfectly, opening quietly with acoustic guitar and brooding vocals before ripping into a snarling, hard-edged riff that lays the groundwork for some fantastic solo work from Mark Tremonti. On “Ghost of Days Gone By,” Alter Bridge once again make this contrast work to great effect, using a heavy breakdown to lead into the chorus to give the song a “darkest before the dawn” feeling as the punishing guitar work opens the way for Myles Kennedy’s soaring vocals to take the song in a more uplifting direction. Given the power behind these songs, it’s clear that Tremonti and the other Creed veterans have really come into their own in the absence of Scott Stapp, pushing their sound into heavier territories and getting the chance to shine as musicians and songwriters rather than just being a rhythm section. 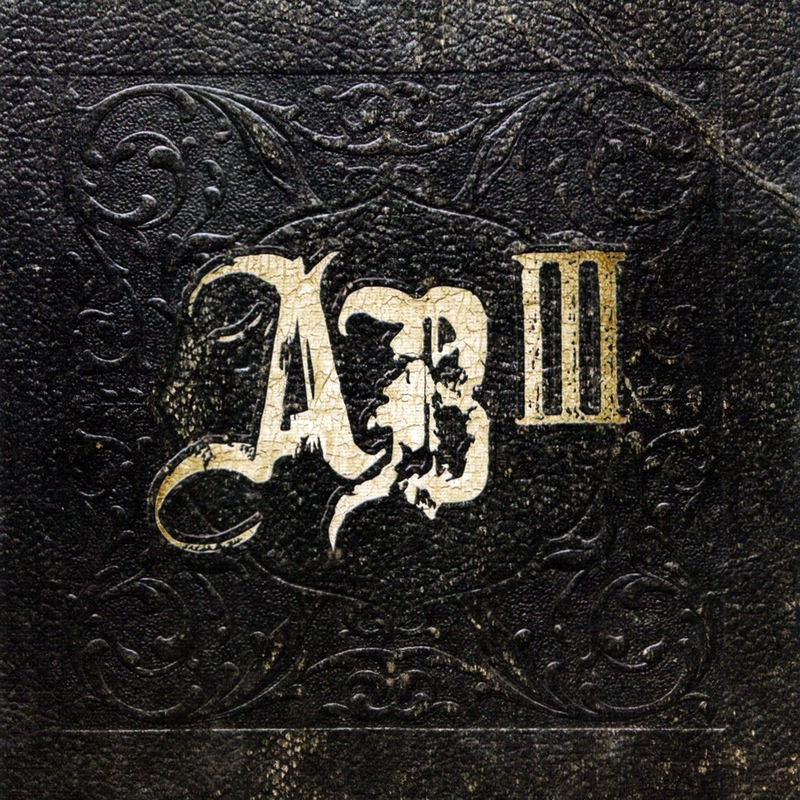 Alter Bridge fans, and really fans of hard rock in general, are going to have no trouble finding a lot to like about AB III.